Cryptocurrencies – are they a wolf in sheep’s clothing? There is tide of legislation in a growing number of countries such as Malta, Gibraltar, Switzerland, Isle of Man and India which are paving the way for use of virtual currencies and mandating the rules concerning due diligence and AML basic requirements for coin offerings. 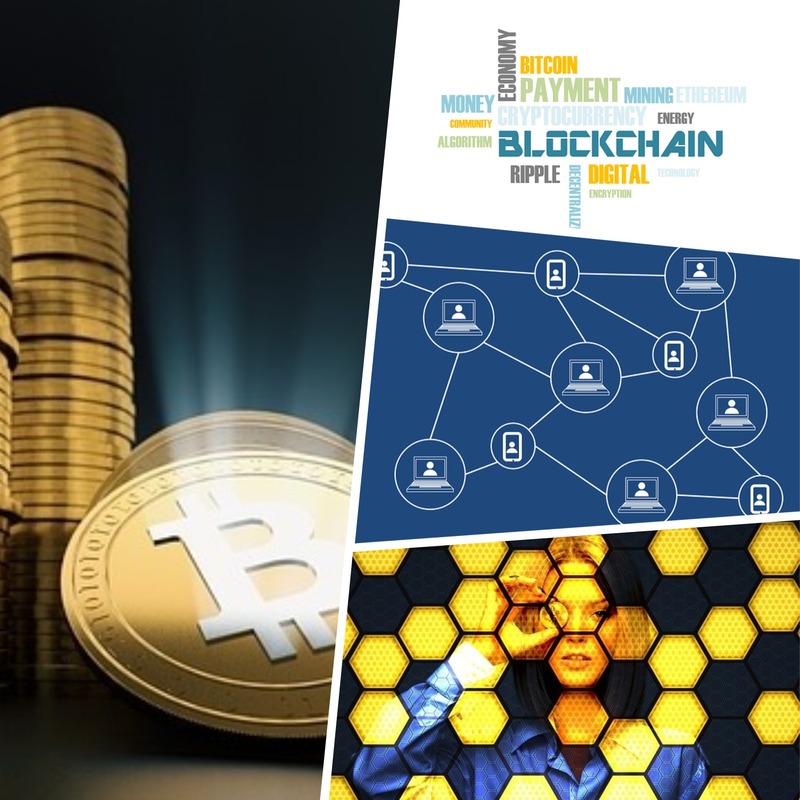 Blockchain is an innovative platform – it is distributed over a number of servers thus avoiding the risks of having all our eggs in one basket. Which leads to more transparency linked to digital asset ownership for users. The disruption from this wave of technology is forcing operators to redefine their branding in a new market of Millennials who expect a new experience in an ever changing digital environment. Can the entertainment, gambling and possibly financial sectors resist the challenge of users armed with virtual reality headsets? These render a wholesome experience complete with onsite holograms articulated by the uniqueness of Artificial Intelligence. We all agree that hiding away or taking an ostrich attitude is not advisable as one hopes to avoid the experience of Kodak which collapsed by not keeping up with advances of digital photography. Locally, the media reported about the position taken by the Malta Financial Services Authority which is still trailing behind to issue full guidelines when compared to Switzerland with its faster passing of the Blockchain laws. Only recently MFSA has been cautioning enthusiasts to wait until a formal public announcement to operators is issued. It is telling applicants not to send requests for approvals and authorisations because the regulator is not ready. 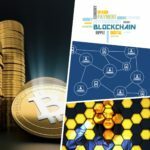 In its endeavour to baptise the island as the pioneer in Blockchain, the MFSA last month started gathering stakeholder opinions on various topics and as can be expected it is busy sifting the data. Fair enough, perhaps the situation will improve and become more user-friendly when a new regulatory body is appointed by the end of this year. This is branded as the Malta Digital Innovation Authority – fully empowered to decide and monitor inter alia, cryptocurrency exchanges and companies under the auspices of the Innovative Technology Arrangement and Services Act. One hopes that the appointments at the board of governors will be fully qualified and technically proficient members. Many ask if cryptocurrencies are a cover up for ill-gotten gains. A kind of wolf in sheep’s clothing ready to scowl at hapless investors who are lured to the club which offers superior returns. Is there a shady veil of deception that shields Bitcoin and other tokens? Can you blame the doomsayers given that the price of one Bitcoin, valued at over $19,000 in December, now fell to a low of $5,947. Really and truly, Bitcoin can be defended as having a solid online verification which is handled through algorithms and consensus among multiple computers so that the system is presumed immune to tampering, fraud, or political control. Undoubtedly the jargon is complex and as can be expected the technology is prone to rapid change so that it is difficult to predict what shape it will ultimately take. As it moves into the mainstream, it will be important to actively manage the risks that arise from its use. It is possible to register on a Blockchain different kinds of activities but the most common is the settlement of financial transactions. An early starter in this sector is Switzerland. Crypto start-ups have been attracted to Switzerland by its efficient regulatory and tax environment, within the tiny canton of Zug, close to Zurich. Like Malta it proudly promotes itself as the heart of “crypto”. One notes, how a platform recently built by the Six exchange is designed to be used for cryptocurrencies such as bitcoin, and other digital assets, and will be operated on Blockchain distributed ledger technology. This is not a stand-alone feature since apart from the Six initiative, Swiss regulators are promising to remove obstacles in the near future which prevent conventional banks from providing services to crypto companies. Finma, the Swiss financial supervisor has set out guidelines to help local initial coin offerings, where start-up companies can start to sell digital tokens to investors. Cryptocurrency exchanges in Switzerland are beginning to copy the safeguards commonly used by their securities and derivatives counterparts after a sad story of multi-million hacks and asset thefts. Equally interesting is how a major private bank in India has launched its inaugural accelerator program for Fintech start-ups with 12 chosen candidates from an international screening process. The 12 start-ups stand to gain access to funding up to $1 million through Venture Capital partners associated with the programme, without any commitment to upfront equity for capital. Hot on the heels of an issue of a circular, RBI gave commercial banks three months to comply with its directive to ban the virtual currency motivated with its duty to protect consumers and prevent money laundering. At this stage when questioned why the complete ban cannot be lifted, the Central bank stated that it was caught unaware and admitted it had done no proper research into cryptocurrencies before issuing its circular. To add salt to the wound, the tax department is very suspicious that tax evasion is prevalent due to undeclared gains of investors dealing in such currencies. In India, it is common knowledge that the Income Tax Department had conducted numerous surveys into the operations of India’s cryptocurrency exchanges in order to ascertain the scale of the tax evasion being conducted. Bona fide operators had put the crypto business on hold. They have taken the authorities to court and expect an early decision from government to effectively introduce legal requirements particularly for know your customer procedures and regarding ways how to record transactions. These guidelines are now reputed to be issued by a Court decision expected at the end of September. So, who knows, perhaps India may actually have a full set of guidelines very soon. One waits to see who will be the first to open the doors to cryptocurrencies, Coin exchanges, ICO’s and related business.